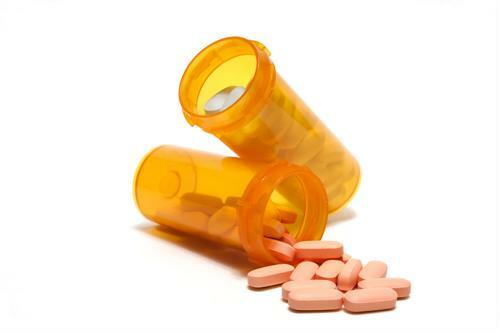 While leading health institutions, doctors and Western culture may have convinced you that prescription drugs and medicine are the answer, you have been fooled. Treating health problems with medication merely masks the symptoms and in most cases, leads to a long list of negative side effects. What's more is that that the majority of prescription drugs lead to nutrient depletion, as our Hallelujah Diet health experts have explained. 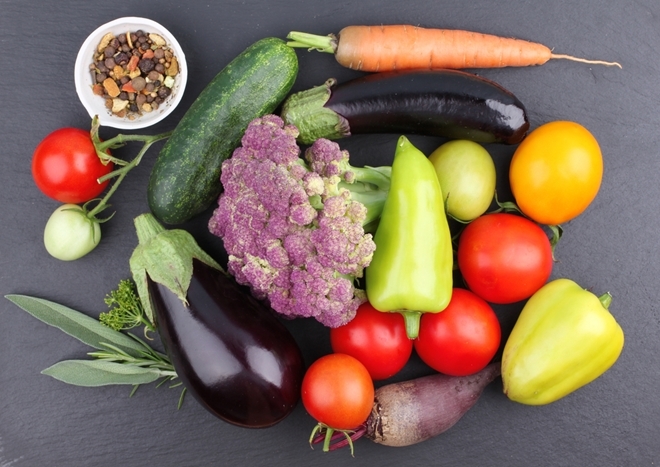 Rather than fill the body that God created in His image and likeness with harmful pills, consider how food can be medicine for the body. Every day people are finding that the answer to their health issues is in simple changes to diet and lifestyle. Fueling your body with wholesome, raw ingredients can kick start the miraculous self-healing capabilities that each person has been gifted. Traditional herbs, spices and food have been used for their medicinal properties for centuries. These options can help reduce symptoms, give you energy and improve the way you feel. 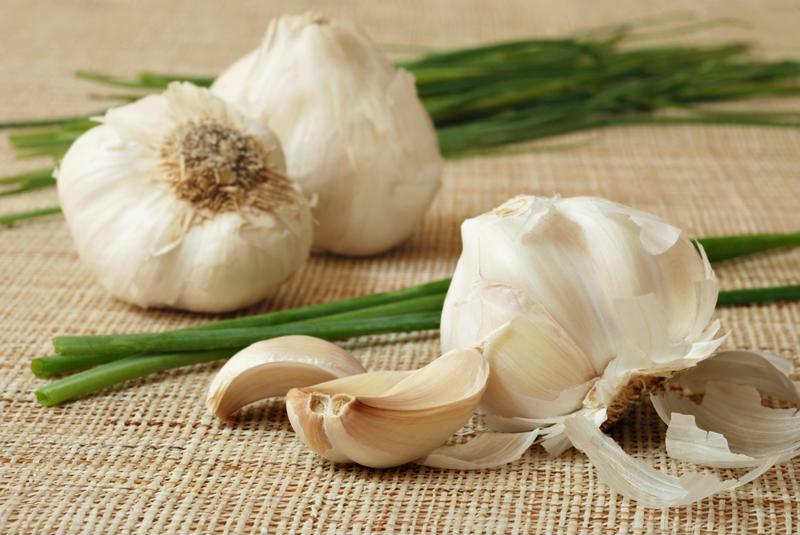 According to Dr. Axe's Food is Medicine, garlic can serve as a strong anti-inflammatory and antioxidant with the power to fight fungal and viral infections. Garlic is a great source of flavonoids and several other vital nutrients, making it an ideal option for fighting allergies, cold and cough and inflammation. Consuming garlic can boost your immune system functioning and has been shown to have an impact on diabetes and heart disease. Garlic is beneficial for more than cooking. Another antioxidant, ginger has been used to calm upset stomachs and nausea for centuries. As Health explained, it can also improve the cramping that comes with menstrual cycles. It works by increasing the circulation of blood flow and relaxing muscles in the abdomen, relieving discomfort. In some instances, it has also been shown to soothe pain. Have you ever wondered why lemon is so often promoted as its own cleaning agent? That's because of this fruit's strong antibacterial properties. Lemons are high in vitamin C and flavonoids, making it a great protector against the flu, colds and infection. With its citric and ascorbic acid properties, lemon is also great for soothing the digestive tract and promoting a healthy balance of pH levels. At Hallelujah Diet, we recommend incorporating lemon and its natural healing properties into your daily habits. Though not as commonly known as other herbs, feverfew has a number of properties that can boost your health. As The Alternative Daily explained, its No. 1 benefit is relieving serious headaches and migraines. "Feverfew is best known for providing relief from migraines and headaches." This herb is believed to reduce severe pain by decreasing the release of serotonin while slowing the creation of histamine – two chemicals tied to migraines. Feverfew is also known to help improve skin conditions like eczema and dermatitis and relieve cramping and arthritis pain. Another remedy that doubles as a health food and natural remedy, coconut oil boasts high amounts of vitamin E, our health experts explained. As such, it's a great option for treating cuts, dry skin and chapped lips. It can also serve as a hair conditioner that reduces damage and restores proteins. Adding coconut oil to your diet may help reduce cholesterol and improve metabolism, as well. Before you refill your next prescription, consider the natural remedies you have at home first. I am doing the 5-day cleanse presently. Would it be ok to stay on it for 2 or 3 weeks. If not, could I add some extra foods to it to get extra calories ? The Cleanse is low in protein. And the stem cells surge once a person starts eating and consuming more calories. That being said, the drinks are wonderful! 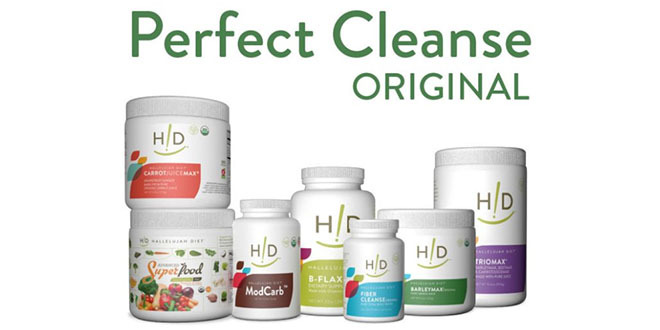 Using these products on a daily basis gives great nutrition to the body. If you are enjoying the drinks and seeing benefits from them, incorporating juice powder drinks into your diet (with more calories, including protein) is an excellent idea. Thank you for this information. I always like having home remedies for my daughter instead of using medicine.